GRC was formed in 2002 by Helen Grundy, Mark Rawlingson and Richard Cronie with over 70 years served in the shop fitting industry collectively. In 2009, a hefty reinvestment strategy enabled us to offer an in house bespoke shop fitting joinery design and manufacture capability, marrying traditional craftsmanship with modern techniques to produce quality, accurate and value engineered solutions to our clients. 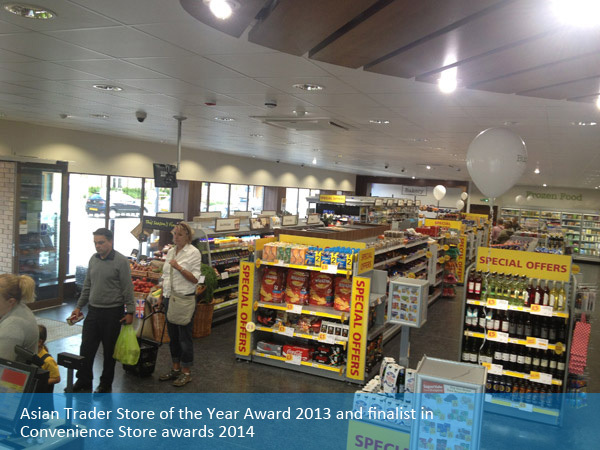 Our high street, café/bar and restaurant clients have certainly benefited from this investment and advanced service. 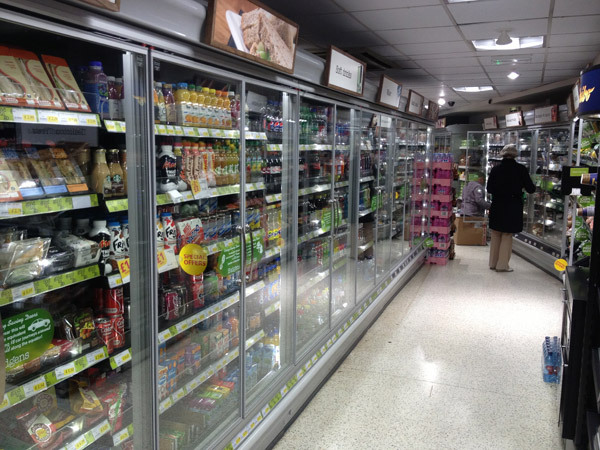 Then in 2012 we introduced a new and exciting range of ECA approved refrigerated cabinets with expert engineering skills, this exciting addition to our offer allows GRC to offer a full umbrella service to the convenience store sector, an area of the market from where we grew up. Our field based Account Managers offer a dedicated first point of contact on site and they are ably supported, at our centrally located offices in the Midlands, by our sales and design support team. There’s no excessive tiers of management, a refreshing approach, whereby the directors also Project Manage the sites across the UK. This enables GRC to keep a watchful eye on costs whilst still maintaining the highest level of quality and service. In today’s marketplace we are all constantly reminded about the strict CDM regulations and Health and Safety on site implications, therefore, you will require a company that handles your development within these rules, this is why at GRC we have invested in our staff by means of NVQ, SMSTS and SSSTS training in Health and Safety. All of our operatives on site are CSCS registered and every site has trained first aiders and fire Marshalls in attendance. We train our staff so that you can be assured that we are doing all that we can to work in a safe and sensible manner, this is substantiated by our Safe Contractor and Contractor Plus membership status. At GRC we care about the world we live in, which for example, is why when procuring timber, we always buy from FSC (Forestry Stewardship Council), our green policy is available for those who would like to know more about our dedication to using products from sustainable sources. Your next development should be the one that makes the difference, let GRC be your single source solution, give us a call and let’s see how we can help.